Home / Gardening and Recipes / Organic Gardening / What is Organic Gardening? Organic means different things to different people. To many of us it means clean, safe, and healthy, things grown naturally without chemicals. It is also a legal term, with specific growing requirements. At Annie's we do both, selling Certified Organic seeds as well as providing information and products to help the home gardener grow as organically as possible. As a home gardener, organic is a way of gardening free of chemicals and synthetic fertilizers. I don’t care about the legal definitions, but I do care about healthy, safe and clean food. That’s the kind of gardening Annie’s is about. What’s the best fertilizer? Compost. Make it yourself out of your own kitchen and garden waste. Collect leaves and grass clippings and make the best fertilizer you can. Supplement with natural fertilizers that are organic, free of chemicals, made from natural ingredients. How do we get rid of bugs and diseases? Healthy soil made from compost makes for healthy plants. The bugs don’t like healthy plants, so they choose to dine elsewhere. And when the bugs do attack, we plant flowers and herbs that smell strongly to drive them away. We pick off the worms and bugs that we find. We use screens and nets to keep the remaining bugs off our seedlings. We thin the plants to encourage air flow to keep the plants free of fungus and disease. It’s a labor of love, caring and nurturing our vegetables to make for the best food possible. Our gardens are healthy and safe. No harmful chemicals for our children or pets to get into. No harmful chemicals to wash off the vegetables that might make us sick. Safe, nutritious, but most of all delicious. 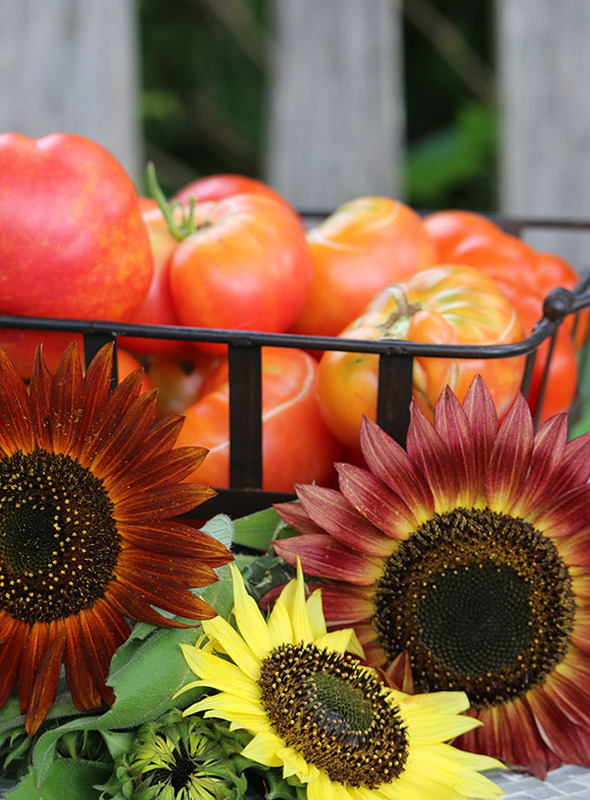 Heirlooms were chosen and developed over 50 years old, and many were grown in the backyards of people like you and me. They were chosen when people were gardening organically. They didn’t go buy fertilizers and pesticides. They made compost, planted flowers, and picked off the bad bugs. The vegetables grew up in organic conditions, and that’s where they perform the best. I grew an heirloom and a hybrid tomato side by side in my organic garden. The heirloom tasted amazing, and the hybrid paled in comparison. That hybrid is my mom’s favorite tomato from the farm stand. She said it tastes better than Brandywine, which stands out in the heirloom world. That farm stand grows vegetables in the modern way, with modern fertilizers. I’ll take the heirloom and organic conditions any day. I know that my garden is safe and healthy. 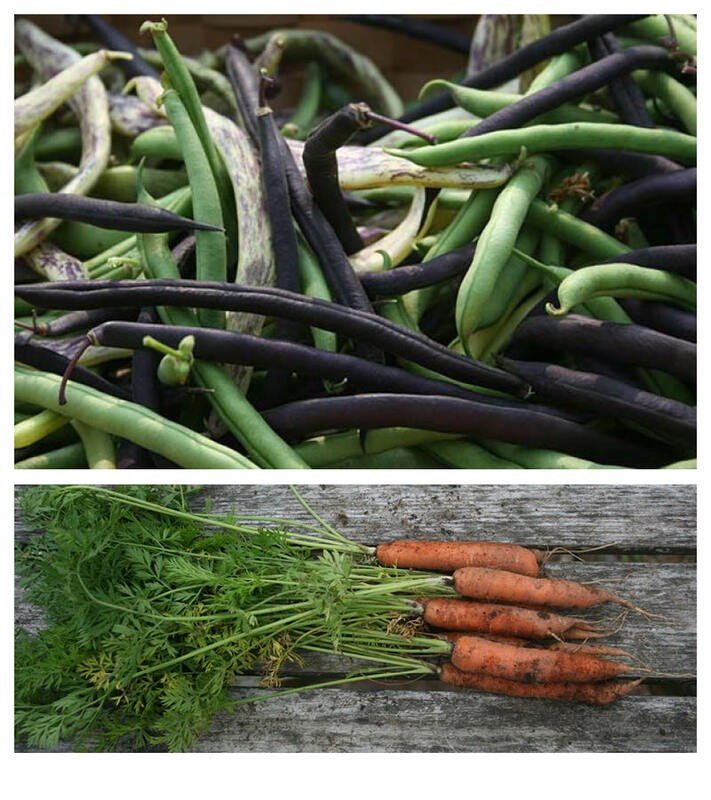 Full of beneficial insects, rich, nutritious soil made from compost, and vegetables packed with flavor and nutrition. 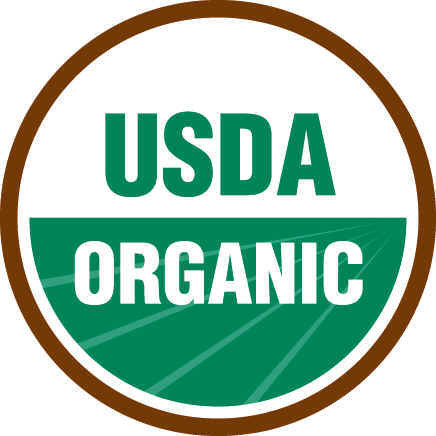 Organic is a legal term, with definite rules as to how things are grown. Compost is the preferred fertilizer, with rules as to how it is made. There are a few approved pesticides, derived mostly from plants. Our Certified Organic Seeds are grown under these exacting conditions. They are then packaged under equally exacting conditions to ensure that all of the Organic seeds meet these requirements.